The Barnyard and Carriage House, one of the top wedding venues in Passaic County NJ, specializes in creating one of a kind weddings that reflect your unique personal style and create lasting memories. We offer customized wedding packages so you can have the day you've always dreamed of. Hailed as one of the most affordable wedding venues in Passaic County New Jersey, we are able to stay within your personal budged while exceeding your expectations. We host only one wedding at a time so we can bring your dreams to life. As the only wedding on premises, you and your guests are our only priority. 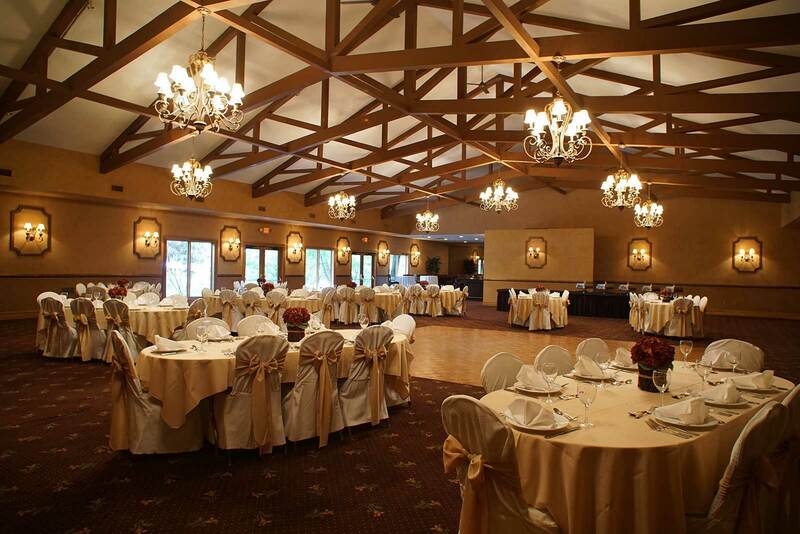 Come and see what makes us one of the best Passaic County wedding venues today! The only thing better than our spectacular event facilities and gorgeous setting is our attention to detail! We'll go the extra mile to ensure your celebration is picture-perfect from beginning to end with a variety of event packages to choose from.